Hypertension is a very common disorder of present times! There are various causes of hypertension, apart from the causes there are numerous factors which play a role in hypertension! Increased intake of a high salt diet is known is known to increase the risk of hypertension! There are various diet recommendations to control blood pressure within in normal range. One such important diet factor or tip is the increased consumption of potassium-rich foods! Studies have clearly demonstrated the role of high salt intake and the result of hypertension. A new study has found an equally important factor which plays a pivotal role in hypertension and the factor is potassium intake! Role of potassium – Potassium is essential to for the nerves to carry messages, muscles to contract, a heart for regular functioning, transport nutrients to cells and remove the waste from the cells, maintenance of healthy bones! The study findings were that decreasing sodium has a healthy role in lowering blood pressure and the same equal result is obtained by increased consumption of potassium-rich foods! When potassium intake is increased, the kidneys excrete more and more salts and potassium. Potassium consumption is just similar to consuming diuretic pills. When a diet is high in salts and consumed, it is found to increase your blood pressure but when potassium levels are high, it is found to keep blood pressure within the range!! 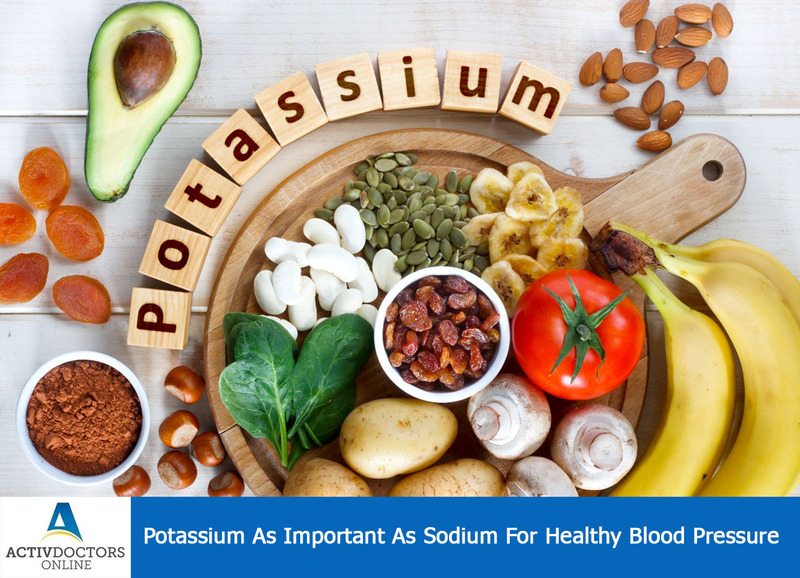 Thus the study established potassium foods to reduce the blood pressure but the studies are still in progress to understand the exact mechanism of how potassium influences blood pressure! !